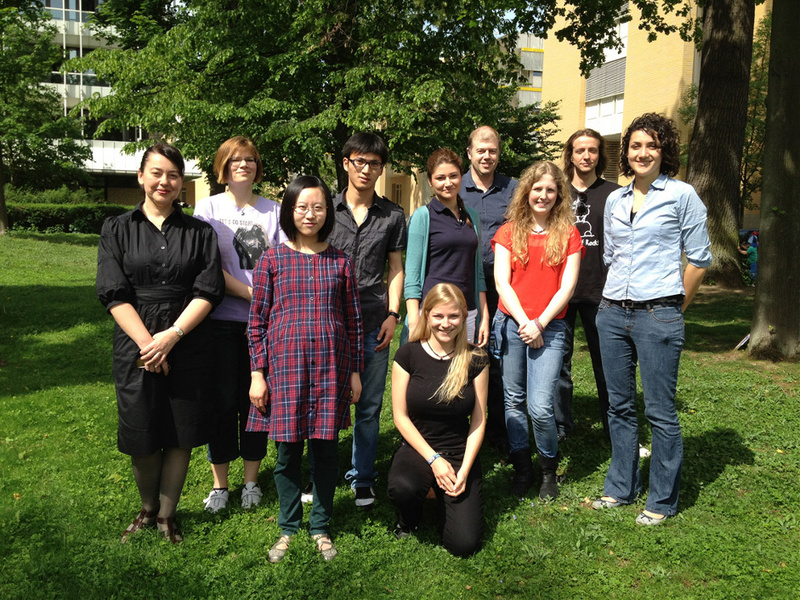 German partner Lab of Cell and Molecular Biology of Innate Immunity, Medical Faculty Mannheim, University of Heidelberg. Key research interests and expertises of German partner include differentiation and activation of innate immune cells, cancer research, identification and functional characterisation of novel biomarkers, development of cell-based test systems for validation of therapeutic agents. Coordinator of the project Prof. Kzhyshkowska is world-wide leading expert in translational medical research and biology of chitinase-like proteins, has published over 50 international publications with total IF over 250. Russian partner INAT-Farma Ltd (SME). Key expertises include clinical studies and medical statistics in ahteorslcerosis and diabetes, functinal in vitro system for anti-atherosclrotic therapeutic agents. Team leader Prof. Alexander N. Orekhov, is a world-wide recognized expert molecular and cellular mechanisms of human atherogenesis, development of approaches to diagnosis, prevention and treatment of atherosclerosis. Main goal of established by Prof. Orekhov INAT-Farma Ltd is translation of innovative diagnostic and therapeutic approaches into clinical practice. Israel partner Adar Biotech LTD (SME). Adar Biotech specializes in generation of monoclonal antibodies to weak and difficult antigens. We developed novel products and protocols that are used throughout the entire procedure. The numbers and properties of the resulting hybridoma clones are superior to those obtained by the traditional method. An adjuvant, selection media and screening technology are part of our immunology licensing package. 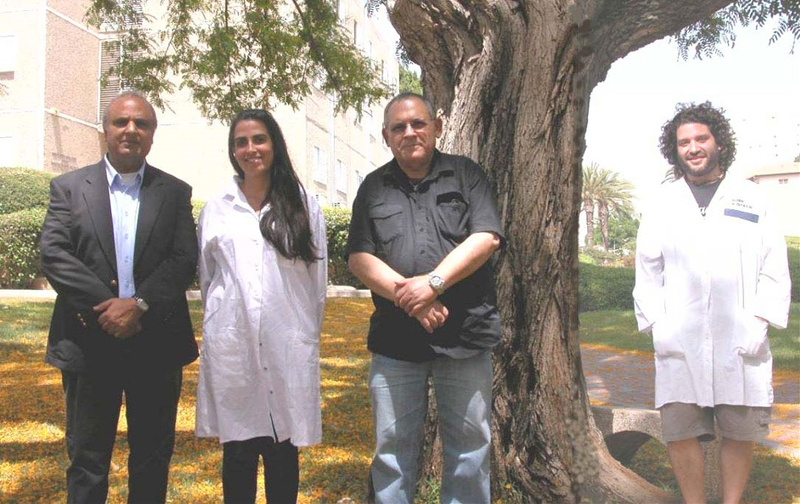 Team leader Dr Yinon Shlomi possesses PhD degree in Immunology from the Weizmann Institute of Science, Rehovot, Israel. Dr Shlomi has vast experience in antibodies development and diagnostic assays development.